Will Hurricane Willa hit Puerto Vallarta? 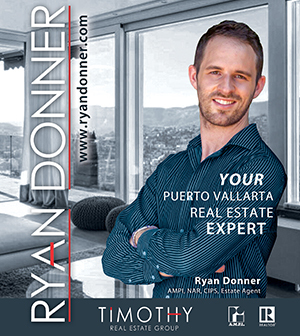 As PVDN has reported consistently, Puerto Vallarta remains under a tropical storm warning. The forecast of Hurricane Willa has never been, nor reported to be, a direct hit to Puerto Vallarta. The first report filed by PVDN was on October 21, indicated landfall around Mazatlan, which remains true today. 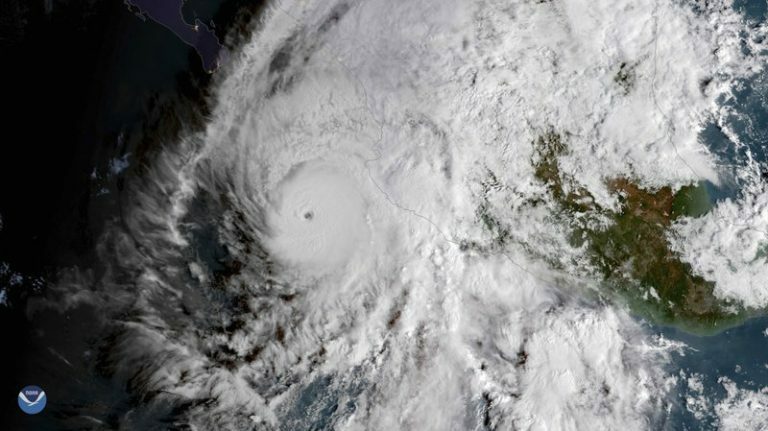 Local and state governments of Puerto Vallarta and Jalisco underwent preventative measures due to an approaching, and always unpredictable hurricane. Those measures were reported by PVDN and included the closure of schools and evacuations of some hotels in the Hotel Zone of Puerto Vallarta and the establishment of 3 shelters. All those actions were reported on by PVDN, not initiated by PVDN. This news site covers beyond the tourist zone of Puerto Vallarta, information, including weatherevents, are intended to cover with first priority the city of Puerto Vallarta, however, we have always covered news from all of Mexico, including hurricanes as far south as Oaxaca and as far north as Baja California. A mention of a hurricane, or any other event, on this site, should not be interpreted as being related directly to the city of Puerto Vallarta unless that is what is indicated in the story. As we have consistently reported since the development of Hurricane Willa, landfall will not be made in Puerto Vallarta however our area remains under a tropical storm warning until further notice. Those areas that will receive weather consistent with a hurricane are under a hurricane warning, which isn’t Puerto Vallarta, and has never been reported as such on this website. You can see all posts related to Hurricane Willa from this website, here.